This work has been accessed more in Africa than in any other continent. The most significant development in this new edition is its accessibility, for the book is now freely available online. [...] In these and other ways, Finnegan's study offers windows into new worlds while reminding readers who are returning to it of all that it encompasses and all that it has bestowed upon African oral literary studies. The book can now be read online, or downloaded as a free e-book or pdf. In its new form, the book is a gift given to us anew and, more importantly, given freely to the continent whence it came. —Felcitiy Wood, Journal of Southern African Studies (2014), Volume 40/1, 614. What is significant about this revised, online edition is that it makes this ground-breaking, seminal work freely available to all who want to use it. This is particularly significant for the African scholar living in an increasingly technologized society on a continent where academics often remain on the periphery of a society consumed by emerging capitalism and political uncertainty. African academics, their universities and libraries are largely under-resourced and can often not afford to purchase hard copies of books. 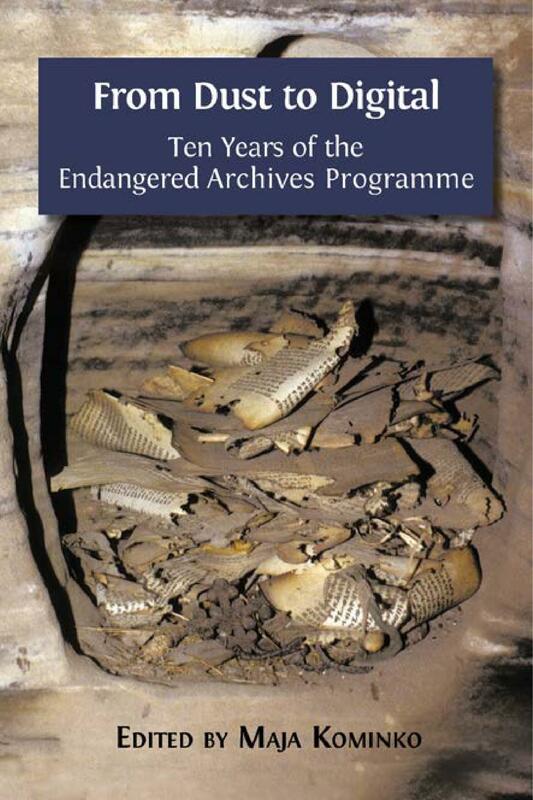 Making this book freely available therefore returns it back to its people on the ground, back to its original home, which underpins the fieldwork represented in the volume. It is now available for the next generation of researchers who will emerge through being influenced by this technologized version of the book. —Russell H. Kaschula, Journal of African Cultural Studies, (2013) Volume 25/1, 141-44. 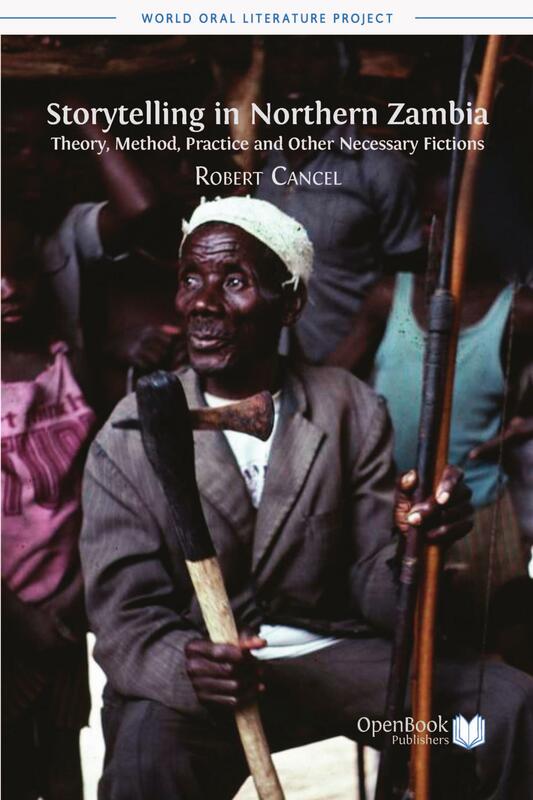 In ‘Oral Literature in Africa’, Ruth Finnegan explores themes common to anthropology, linguistics and sociology, debunking commonly held conceptions of the time and reestablishing the relevance of studying the oral arts of Africa with as much rigour as any other form of artistic expression. This revised edition makes Finnegan’s ground-breaking research available to the next generation of scholars. 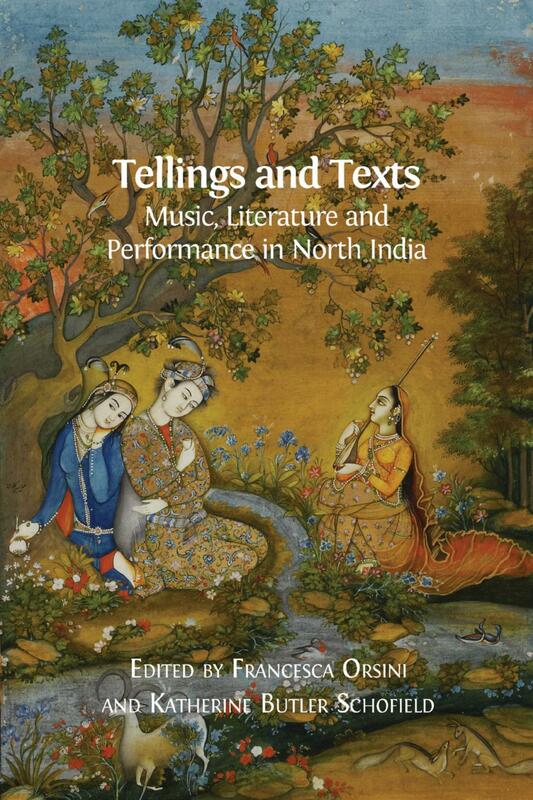 It includes a new introduction, additional images and an updated bibliography, as well as its original chapters on poetry, prose, "drum language" and drama, and an overview of the social, linguistic and historical background of oral literature in Africa. 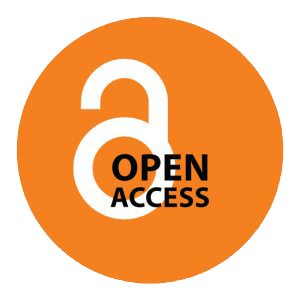 Oral Literature in Africa has been accessed by hundreds of readers in over 60 different countries, including Ethiopia, Kenya, Rwanda and numerous other African countries. This volume is complemented by original recordings of stories and songs from the Limba country (Sierra Leone), collected by Finnegan during her fieldwork in the late 1960s, which are are hosted by the World Oral Literature Project and are freely accessible here. Oral Literature in Africa is the first volume in our World Oral Literature Series. The Series is produced in conjunction with the World Oral Literature Project. The significance of performance in actualization, transmission, and composition. Audience and occasion. Implications for the study of oral literature. Oral art as literature. Nineteenth-century approaches and collections. Speculations and neglect in the twentieth century. Recent trends in African studies and the revival of interest in oral literature. Social and literary background. The linguistic basis — the example of Bantu. Some literary tools. Presentation of the material. The literary complexity of African cultures. Variations in the poet's position. Court poets. Religious patronage. Free-lance and wandering poets. Part-time poets. A note on 'epic'. Introductory: nature and distribution; composers and reciters; occasions. Southern Bantu praise poetry: form and style; occa­sions and delivery; traditional and contemporary significance. General and introductory. Akan funeral dirges: content and themes; structure, style, and delivery; occasions and functions; the dirge as literature. Introductory. Didactic and narrative religious poetry and the Islamic tradition; the Swahili tenzi. Hymns, prayers, and incanta­tions: general survey; the Fante Methodist lyric. Mantic poetry: Sotho divining praises; odu Ifa (Yoruba). Military poetry: Nguni; Akan. Hunting poetry: Yoruba ijala; Ambo hunters' songs. Work songs. Topical and local poetry. Songs of political parties and movements: Mau Mau hymns; Guinea R.D.A. songs; Northern Rhodesian party songs. Lullabies and nursery rhymes. Children's games and verses; Southern Sudanese action songs. Introductory. Evolutionist interpretations. Historical-geographi­cal school. Classification and typologies. Structural-functional approach. Conclusion. 13. Prose narratives II. Content and form. What is known to date: content and plot; main characters. Types of tales: animal stories; stories about people; 'myths'; ‘legends' and historical narratives. What demands further study: occasions; role of narrators; purpose and function; literary conventions; per­formance; originality and authorship. Conclusion. The significance and concept of the proverb. Form and style. Content. Occasions and functions. Specific examples: Jabo; Zulu; Azande. Conclusion. Riddles and related forms. Style and content. Occasions and uses. Conclusion. Oratory and rhetoric: Burundi; Limba. Prayers, curses, etc. Word play and verbal formulas. Names. Introductory — the principle of drum language. Examples of drum literature: announcements and calls; names; proverbs; poetry. Conclusion. Introductory. Some minor examples: Bushman 'plays'; West African puppet shows. Mande comedies. West African masquerades: South-Eastern Nigeria; Kalabari. Conclusion. Publications, rooted in cultural anthropology but also drawing on a range of disciplinary traditions, include: Limba Stories and Story-Telling 1967, 1981; Oral Literature in Africa 1970; Modes of Thought (joint ed. ), 1973; Oral Poetry, 1977 (2nd edn 1992); Information Technology: Social Issues (joint ed. ), 1987; Literacy and Orality: Studies in the Technology of Communication,1988; The Hidden Musicians: Music-Making in an English Town 1989 (2nd edn 2007); Oral Traditions and the Verbal Arts 1992; South Pacific Oral Traditions (joint ed. ),1995; Tales of the City: A Study of Narrative and Urban Life, 1998; Communicating: The Multiple Modes of Human Interconnection, 2002; Participating in the Knowledge Society: Researchers Beyond the University Walls (ed. ), 2005; and The Oral and Beyond: Doing Things with Words in Africa, 2007. Her most recent book, Why Do We Quote? The Culture and History of Quotation, was published by Open Book Publishers in 2011. © 2012 Ruth Finnegan. Forward © 2012 Mark Turin. 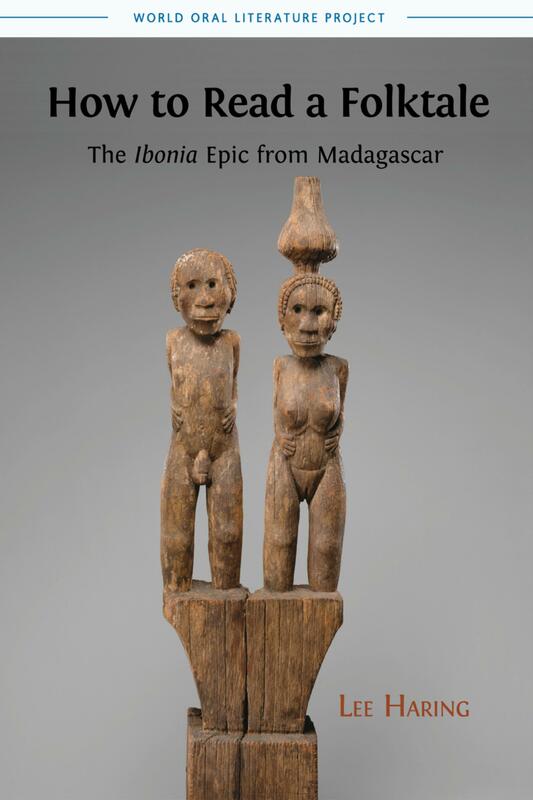 This volume is complemented by original recordings of stories and songs from the Limba country (Sierra Leone), collected by Finnegan during her fieldwork in the late 1960s. These recordings are hosted by the World Oral Literature Project, and are freely accessible here. "... a book certain to establish itself as a classic in the field of oral literature, distinguished alike for the range of its reference, the weight of its judgements and the quality of its discriminations. Future scholars are likely to find it not so much a gateway [...] as a vast web from which their innumerable lines of inquiry will radiate and to which they will ultimately return." "This is a comprehensive, scholarly and one would think definitive study of the subject." "Besides being a goldmine for scholars, [Oral Literature in Africa] is a delight for the general reader. Finnegan conveys the richness and joy of the African imagination. The people and animals and spirits of Africa live, laugh, weep and quarrel between the covers of her book."